Navkar Corporation is logistics firm that provides container handling and storage services. It is established in the JNPT port region and has expansion plans locally and in Vapi Gujarat. The Income, EBITDA and Profits have grown at 7.2%, 10.2% and 15.9% CAGR over last 3 years. While current operations and margins are excellent, we are concerned about slow JNPT port traffic growth. Gujarat operations are also at least 2 years away from profitability. 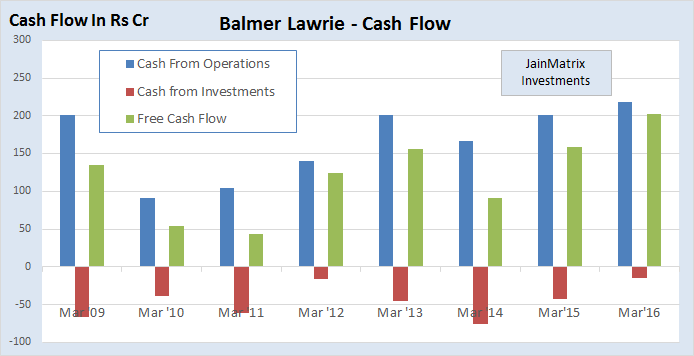 Free Cash flows are negative, and logistics businesses require large and early investments. Based on this, we advise investors to avoid the NKC IPO. Number of Shares: 3.9-4.1 cr. shares of face value 10, which are 28.3% of equity post issue. Retail quota is 35%, qualified institutions get 50% and 15% is for HNI. See Fig 1a for pattern. Capacity enhancement of the Somathane CFS at a cost of 114 crores. Development of the non-notified areas of their CFSs at a cost of 54 cr. Establishment of a logistics park at Valsad (near Vapi) at a cost of 314 cr. Encashing of stake by a promoter group company Siddhartha Corp of 90 cr. 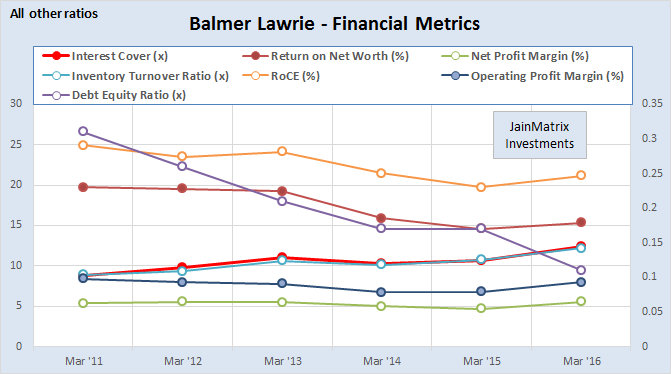 The P/E of NKC is 28.7 – 30.2 times at lower /upper price band, based on the FY15 financials. Post IPO, the market cap of the firm will be 2210 cr. (upper). Click the above link to open the PDF report. This document has been prepared by JainMatrix Investments Bangalore (JM), and is meant for use by the recipient only as information and is not for circulation. This document is not to be reported or copied or made available to others without prior permission of JM. It should not be considered or taken as an offer to sell or a solicitation to buy or sell any security. The information contained in this report has been obtained from sources that are considered to be reliable. However, JM has not independently verified the accuracy or completeness of the same. JM has no known financial interests in Navkar Corporation Ltd or any related firm. Neither JM nor any of its affiliates, its directors or its employees accepts any responsibility of whatsoever nature for the information, statements and opinion given, made available or expressed herein or for any omission therein. Recipients of this report should be aware that past performance is not necessarily a guide to future performance and value of investments can go down as well. The suitability or otherwise of any investments will depend upon the recipient’s particular circumstances and, in case of doubt, advice should be sought from an independent expert/advisor. 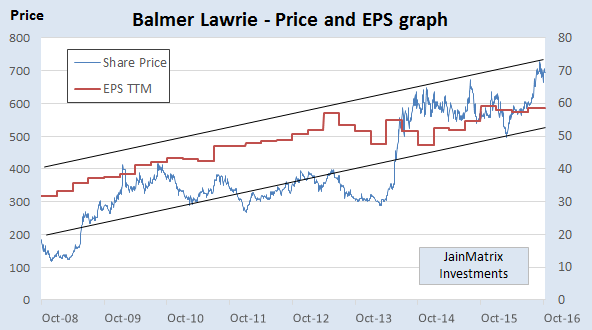 JM has been publishing equity research reports since Nov 2012. JM has applied for certification under SEBI (Research Analysts) Regulations, 2014. 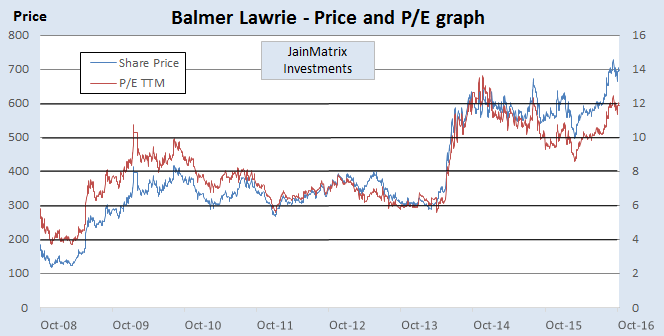 Any questions should be directed to the director of JainMatrix Investments at punit.jain@jainmatrix.com.